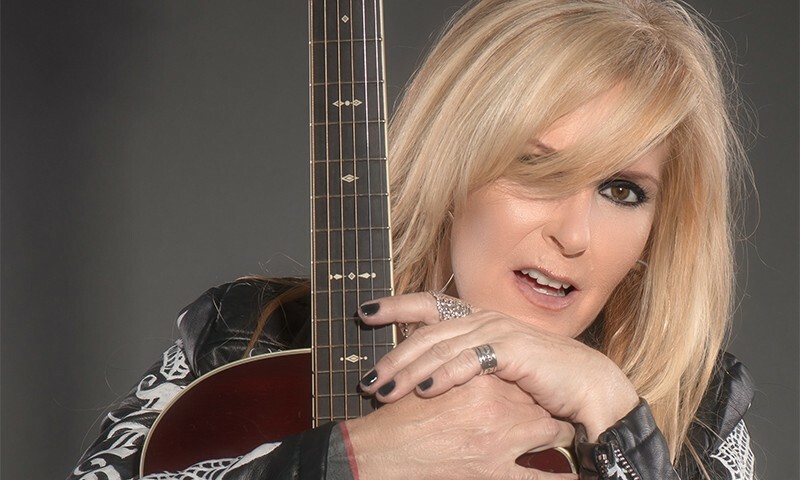 Lita Ford had quite the storied rock n’ roll career: starting off in The Runaways, she rose to impressive prominence as a heavy metal musician in the ’80s. After years in obscurity, Ford has made a comeback to tell her story in Living Like A Runaway, published by Dey Street Books on Feb. 23. “It’s a story that had to be told,” says Ford. 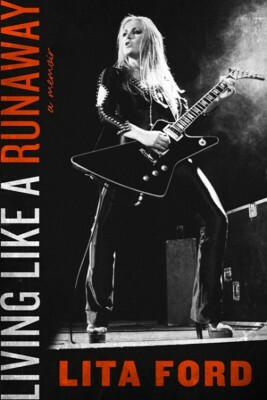 “A chick in a rock band in the ’80s … ya know … I was the only one that really that did what I did—play guitar and front a bunch of guys.” Living Like A Runaway takes readers through Ford’s life, both personal and professional. In it, Ford shows time and time again that she pulls no punches. It’s an attitude that very much defines her way of d oing things, musically or otherwise. The ’80s saw Ford’s rock n’ roll career grow leaps and bounds with commercial success, with albums like Lita and singles such as “Kiss Me Deadly.” One could also argue that she was in a league of her own, and her presence in the rock world helped redefine women’s roles in rock n’ roll. The emergence of her strong character was no doubt hardened by the experience of being a Runaway, but came into full fruition in her solo career. While Living Like A Runaway takes readers through the intersecting successes of Ford’s career, it also reveals the sobering flipside of the rocker’s life. A startling note that Ford mentions was the abuse suffered from Tony Iommi of Black Sabbath and alienation from her children after her divorce from Jim Gillette. Her relationship with Gillette is not mentioned in explicit detail in the book, but in the process of separation, Ford has suffered Parental Alienation. In reference to her own example, Ford says, “A lot of people don’t realize that alienation actually has a terminology because some people don’t know what’s happening—what’s happening to me—because the legal system is involved in alienating the child. 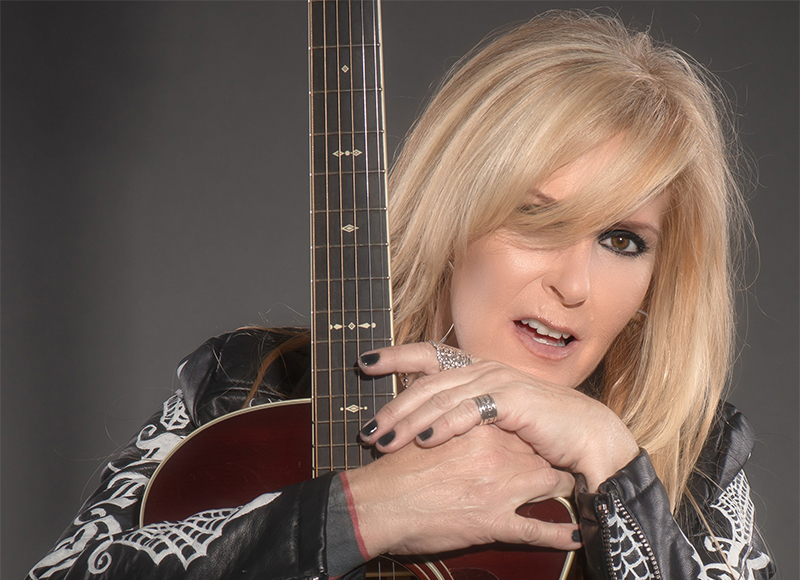 They don’t have any safety netor tools to stop this form of child abuse, so they allow it to happen.” Ford seeks to bring awareness to Parental Alienation through her Facebook Page, Lita Ford’s Parental-Alienation Awareness. In addition to Living Like a Runaway, Ford is also releasing her new album, Time Capsule on April 15. The album is a compilation of previously unused sale recordings from the ’80s. Time Capsule features other well-known rockers like Gene Simmons and Rick Neilsen. Ford will tour throughout April to support the release of Time Capsule and will play Salt Lake City at the USANA Amphitheatre on July 9. Be sure to check out Living Like A Runaway and Time Capsule before you dig her show in July.